Do You Want To Cut Your Business Overhead In Half? 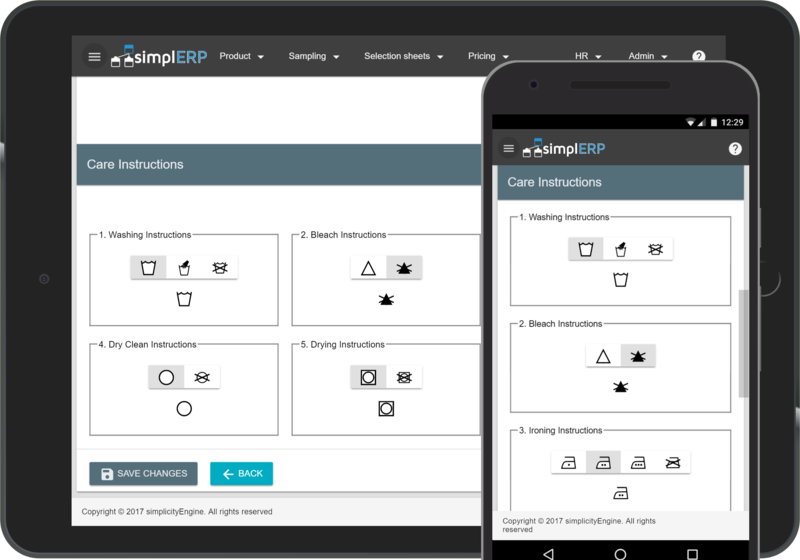 "Simplify your entire workflow with simplicityEngine. 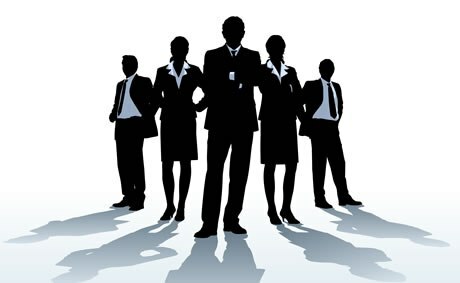 Systems built to match your business exactly." Manage your stocks while on the road in real-time and answer the needs of your customers right away with accurate info. Reduce paper work and track all your orders efficiently. Keep track of your entire warehouse inventory. Search your entire inventory in seconds and make strategic decisions on the spot. Never miss a payment or forget to followup on any accounts receivable. Keep track of your balances and keep a tally on your receivables. 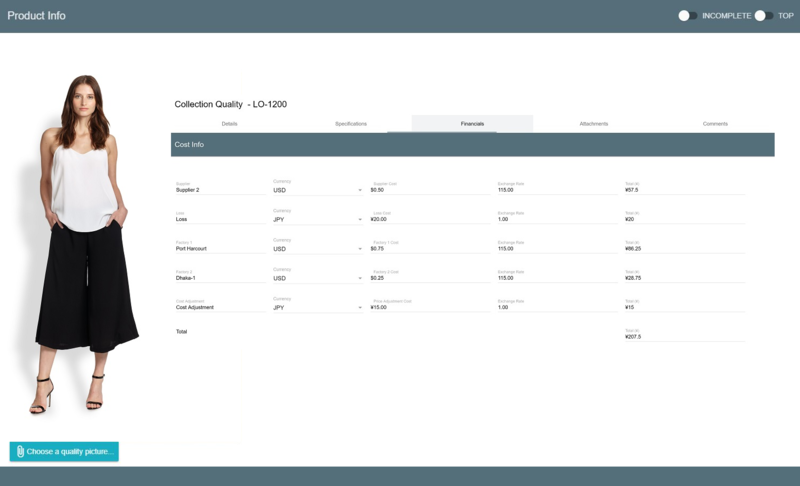 Track important KPIs and quickly create tailored reports with beautiful presentation layouts. Export reports to pdf. Whether it's English, Polish, Japanese, Korean or any other language. 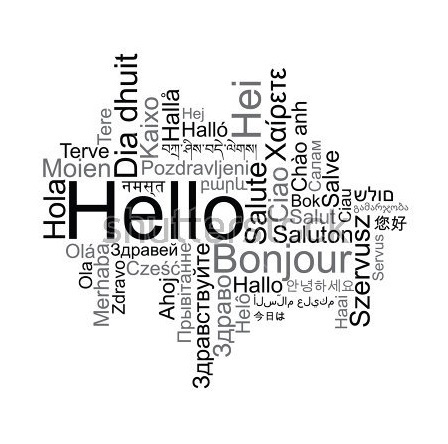 Our translation engine will run and display all text in your language of choice. 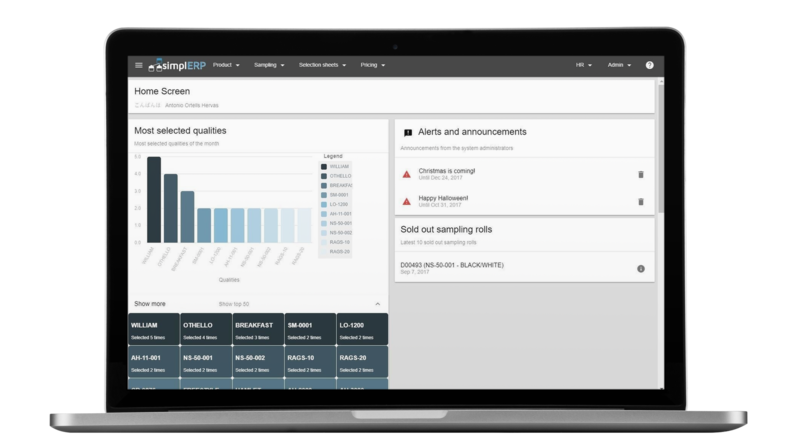 Imagine sitting with your customer, selecting, and ordering samples in real-time. Send alerts and announcements to your entire staff at once. Access your entire system on any device from anywhere in the world. The system adapts to whatever screen you are using. Your business is unique. 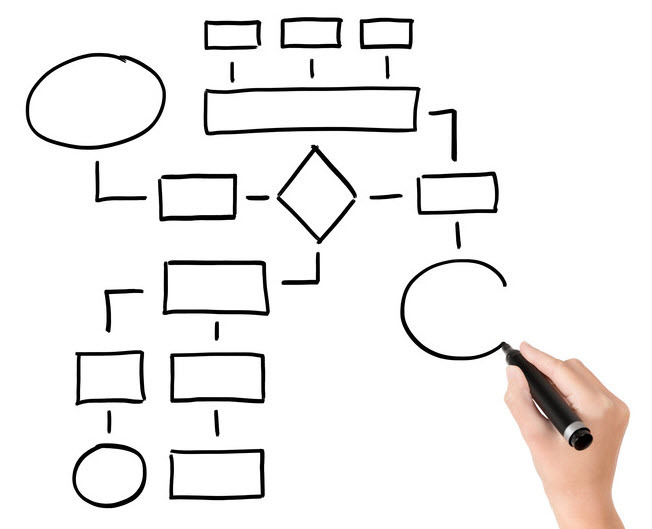 You need software built specifically for the way your business runs. Beautifully Designed And Optimized Product Detail Pages. 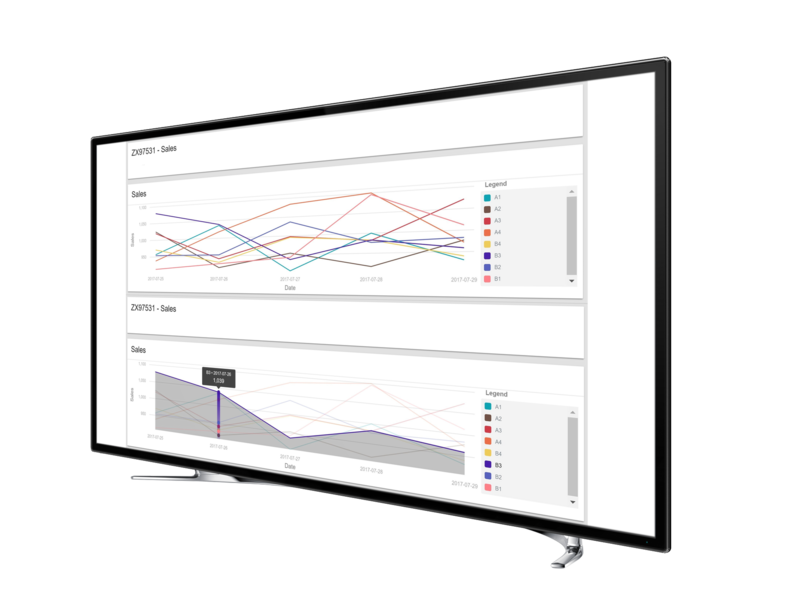 Product KPIs and Analytics Display Stock And Inventory Levels In Real-Time and help you make informed decisions. Don’t just manage your users, include all your Human Resources profiles and employee data in one place. "We saved 70 hours per order in overhead and allocated more resources to do sales." No need to buy hardware. Everything runs on the cloud and can be accessed from anywhere . All you need is internet. 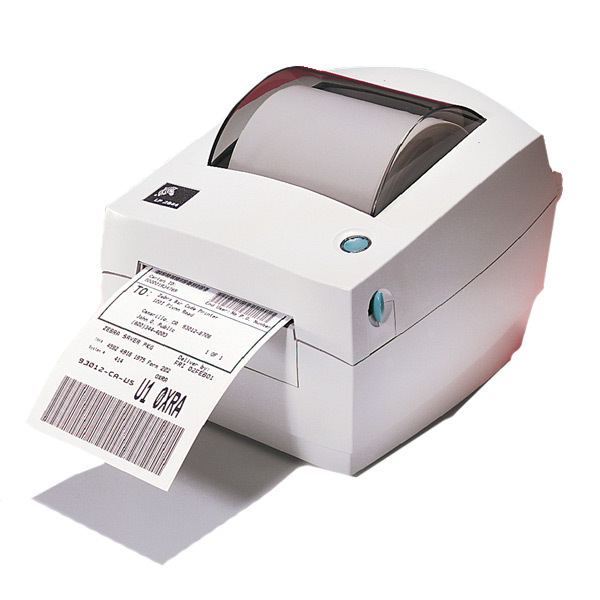 Support for multiple local and remote printers to print labels for your entire inventory and product samples. Track your inventory by generating and scanning barcodes and QR codes for all your products and pieces.